Jagorani Chakra Foundation (JCF) published New job vacancy Notice at www.jcf.org.bd. 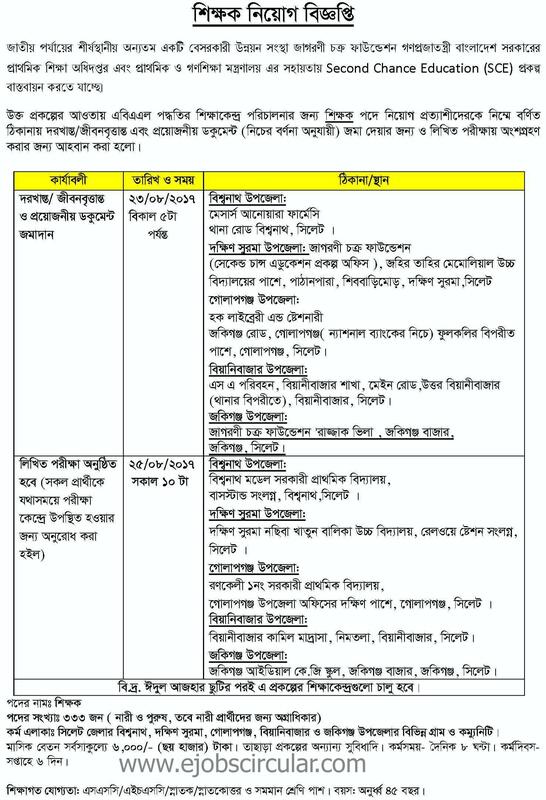 JCF job circular offer 699 New vacancy in this post. SSC,Honours, BBA pass in Accounting can apply this JCF NGO circular 2017. You have to sent Your Document before 24 August 2017.